Edition 1 2003. 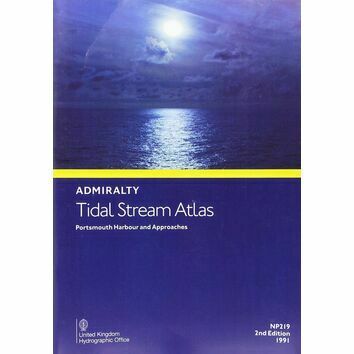 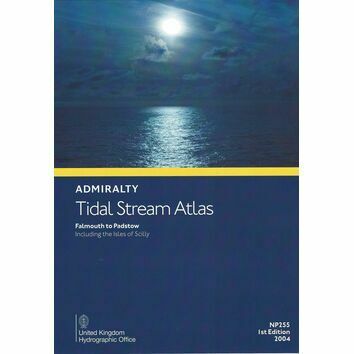 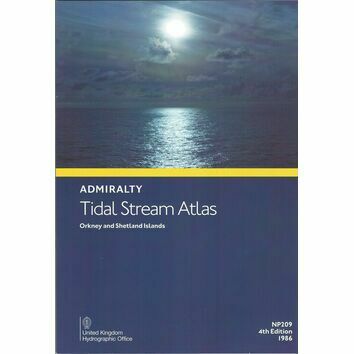 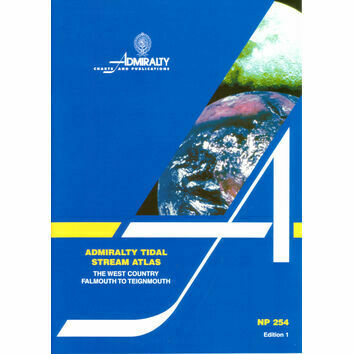 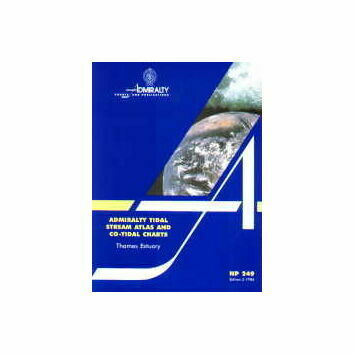 This atlas contains a set of 13 Charts showing tidal streams commencing 6 hours before HW Devonport and ending 6 hours after HW Devonport. 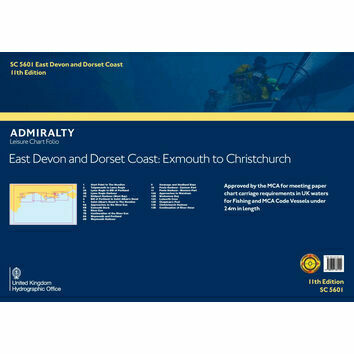 The area covered is Lyme Bay and Weymouth Bay as far as Swanage.